Having faced lots of health challenges myself, for me training goes beyond aesthetics and simply just “toning up”. 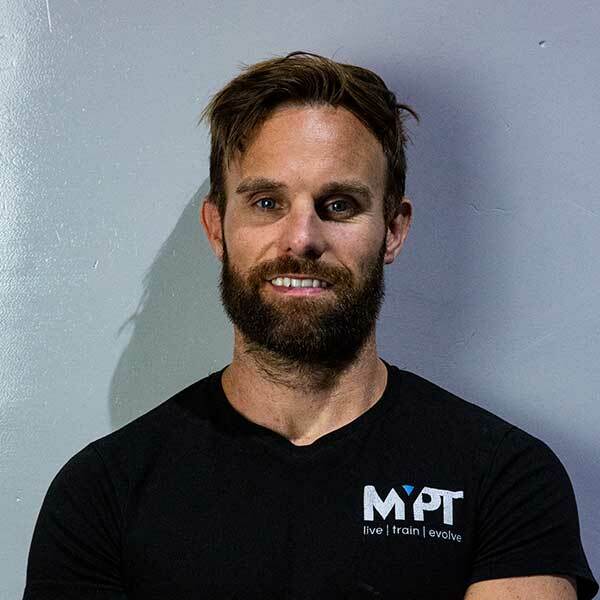 Our body is capable of so much more than we think and in my opinion our quality of life is going to be affected immensely by how we move and treat it. 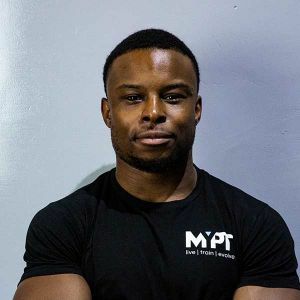 Taking a holistically approach to training and nutrition, I don’t believe in one fits all plans. 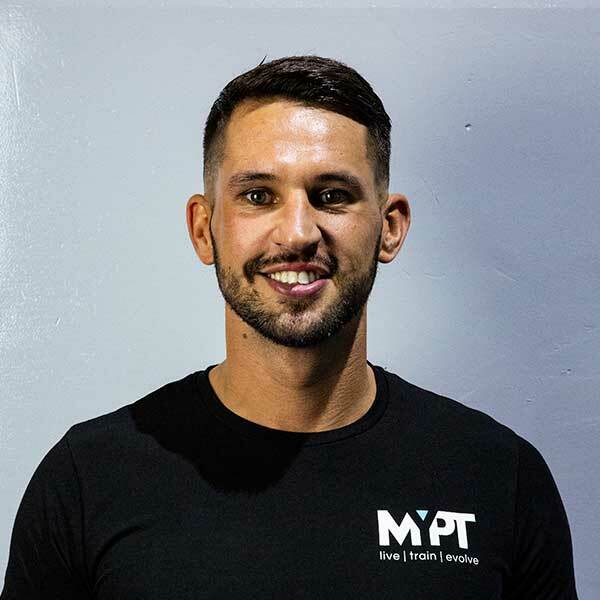 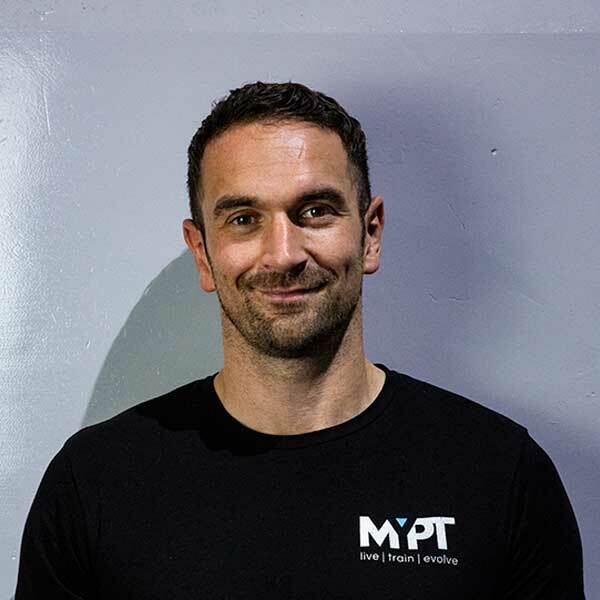 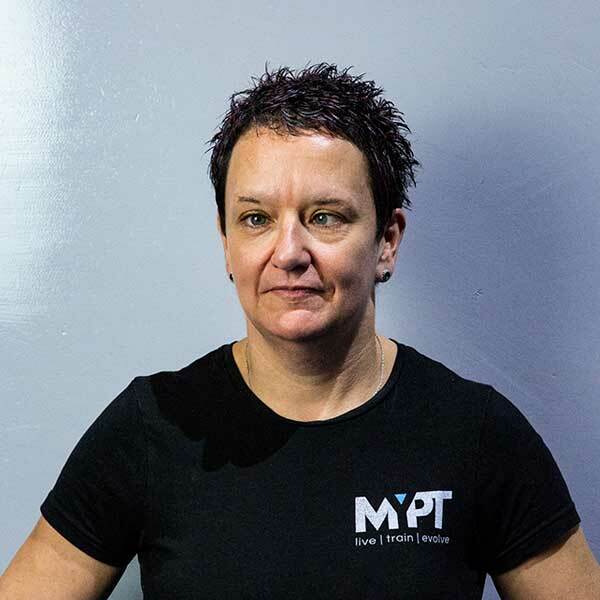 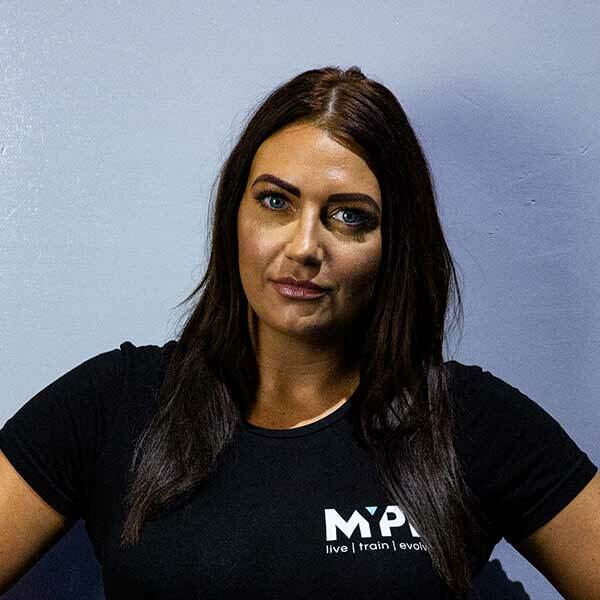 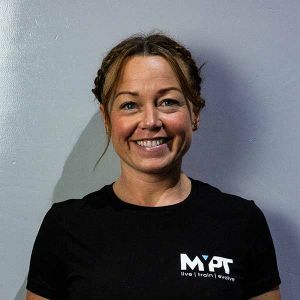 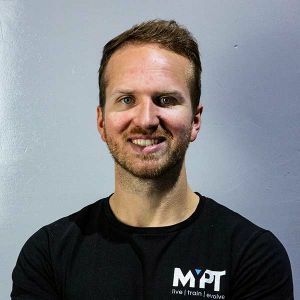 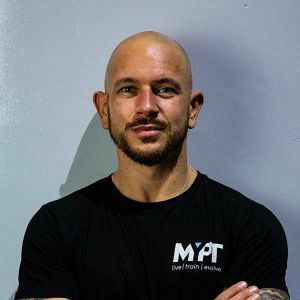 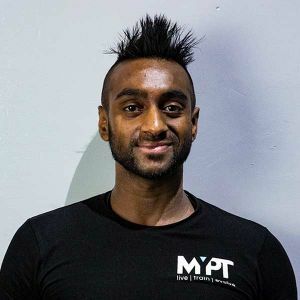 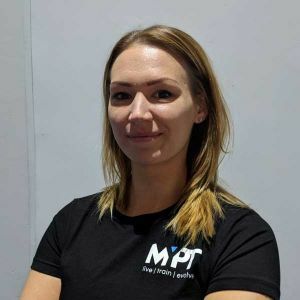 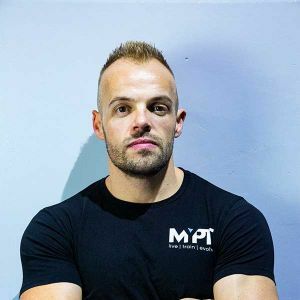 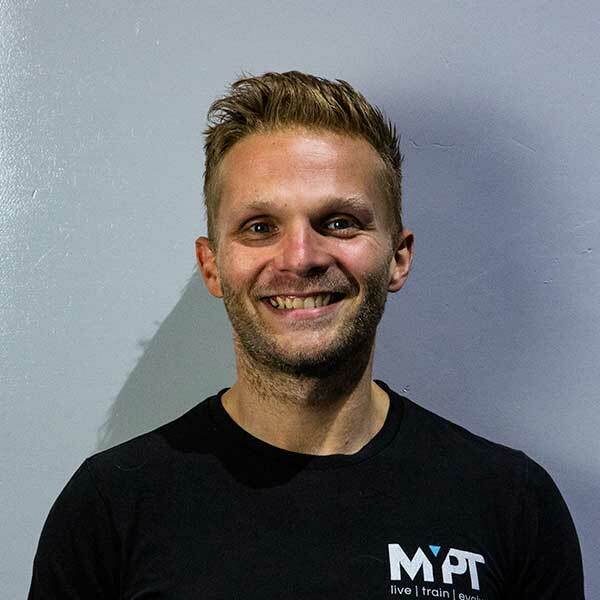 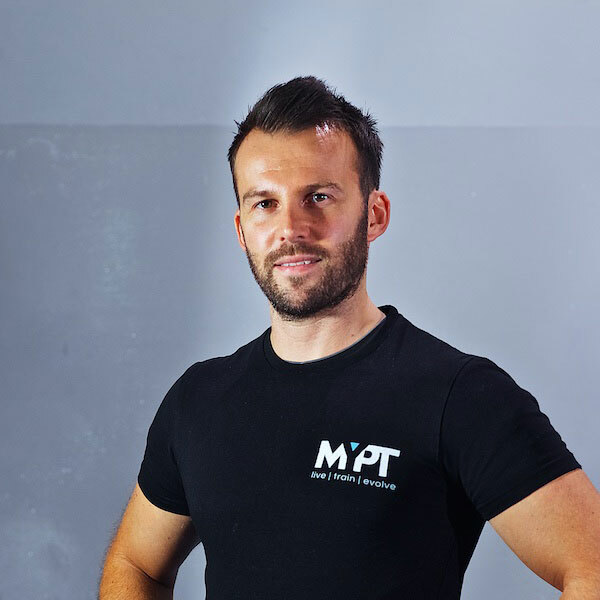 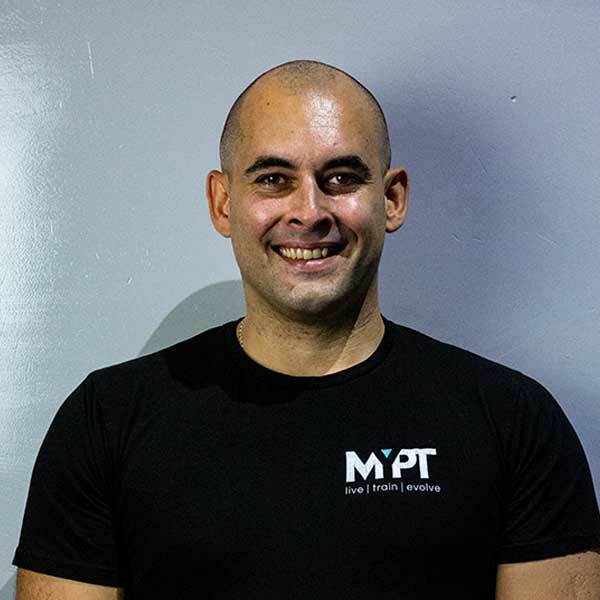 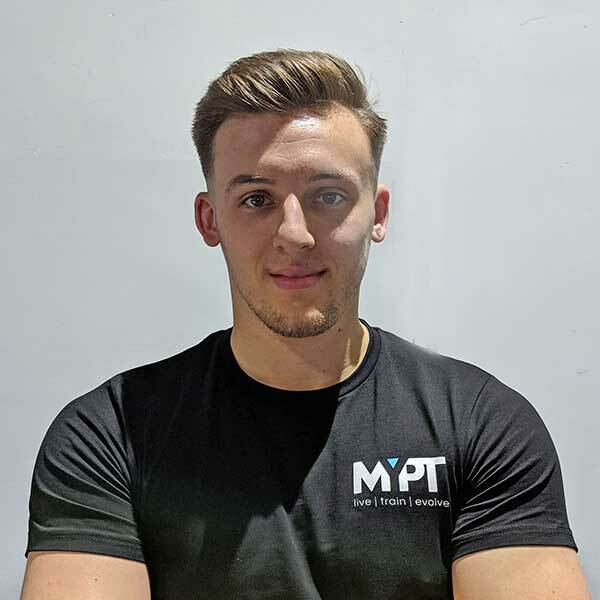 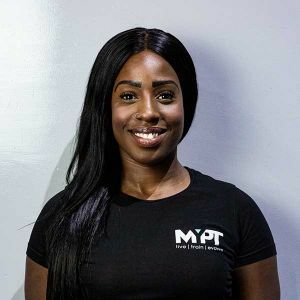 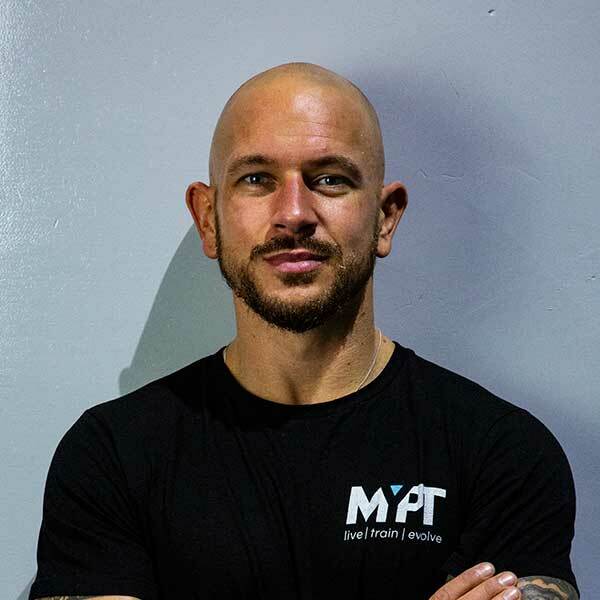 I tailor each plan individually to my client’s needs using a structure that works on stabilisation, balance to build up on strength and conditioning. 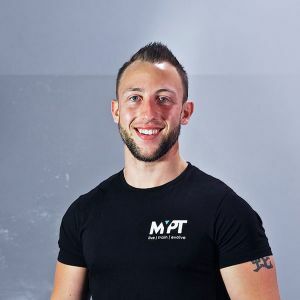 Mobility is very important to me, as I not only want you to reach your goals and get fit, but also make sure you are able to move your body pain free in your everyday life.